Thanks to a friend who visited Lorenza de Medici’s Badia a Coltibuono in Italy many years ago, and cooked with the Madame, I learned about the Italian cuisine expert and bought a few of her cookbooks. Lorenza de Medici isn’t Lidia Bastianich. If she visited the U.S., she didn’t go on the Today Show, on the Tonight Show, or participate as a judge on Chopped. (I have nothing against Lidia.) So although a highly respected author and teacher, she’s just not as well known in the U.S. If I was her, I wouldn’t leave either. I’d just hang out, teach some cooking classes, test the grapes and olives, drink my wine, and play with dogs. I’m assuming she has dogs. Oh, and as of the publication of this cookbook, she’d already published 20 books, and that was 19 years ago! So instead of common bruschetta, tapenade, baked ricotta, and other popular crostini toppings, some of which are on this blog (all of them, actually), I really wanted to make these toasts with tuna. Recipe by Lorenza de Medici. I just like saying her name! Not to be confused with Lorenzo de Medici. Place the slices of bread on 1 or 2 baking sheets and toast in the oven for about 3 minutes or until barely golden, turning them once; allow to cool to room temperature. Put the tuna with its oil, the egg yolks, butter, lemon juice and anchovy fillets in a food processor and process until a smooth paste forms. It can be placed in a small serving bowl and served alongside the toasts. Alternately, spread the paste on the toasts and top with the lemon slices. Arrange a caper in the center of each. These crostini are absolutely delicious. I served them with bubbly rosé and it was a perfect match for a warm summer evening. My first experience eating pissaladière was exquisite – an experience I knew I’d always remember. It was May of 2002. My older daughter had just graduated from high school, and we took her and her sister on a tour of eastern France, from Nice in the south, ending in Paris two weeks later. I’d always insisted that we would take the kids to Europe – anywhere in Europe – before they left home, and this was finally that trip. My husband had suggested we start with France because I’d lived there, and spoke some French still. We booked the tour with Rick Steves – a tour company I highly recommend for many reasons. For one thing, there are only 24 people on these trips. For another, someone else does the driving for you and, the hotel reservations have been made and confirmed. And trust me, we are not “tour” people. Plus, half of the time, you’re on your own. The name of Rick Steves tour company is Europe Through the Back Door. It’s not a traditional tour in that you get to see Europe as the Europeans do. Unless your specific tour focuses only on cities, you’re taken on back roads into villages and areas that the larger tours don’t and can’t take you. It’s very insightful and the experiences unique. My husband and I have driven in Europe by ourselves, without a guide, but you miss out on a lot of information. Some friends I know are really good at studying before and during their trips, but my husband and I aren’t like that. The tour guides for Rick Steves are incredibly knowledgeable people. You don’t work for him if you’re not skilled in the language, and passionate about the arts, the politics, history, and much more. We’ve also used Rick Steves in Italy, Germany, Austria, Switzerland, Ireland, and Scotland. So back in 2002, we began our Eastern France tour by visiting Vieux Nice. After two days, we headed out of the city to Èze and had a picnic. And that’s where our guide served us local specialties that included pissaladière, which you can see in the photo on the right. So that was my first experience. The weather was perfect, the view just stunning, my family was there and happy, and we were finally all in France! To recreate the pissaladière, I used the recipe in this cookbook. I’ve seen recipes that use pizza dough and also puff pastry, but whatever kind of crust, caramelized onions, anchovies and Niçoise olives are always on top. At least 2 hours before you wish to serve the tart, make the pastry: Place the flour and salt in a bowl. Use the coarse side of a box grater to grate the butter into the bowl, then toss with the flour. Use a knife or pastry cutter to cut in the butter so that you have small buttery crumbs. Break the egg into the bowl and mix in lightly with a fork. Add the ice water, starting with 2 tablespoons, tossing and mixing to moisten the flour. If necessary, add more water, just enough so that the dough comes together in a mass when you pull it together. Transfer to a heavy plastic bag. Press from outside the bag to make a flat disk about 6 inches across. Seal well and refrigerate while you prepare the topping (the dough can be made up to 2 days ahead). 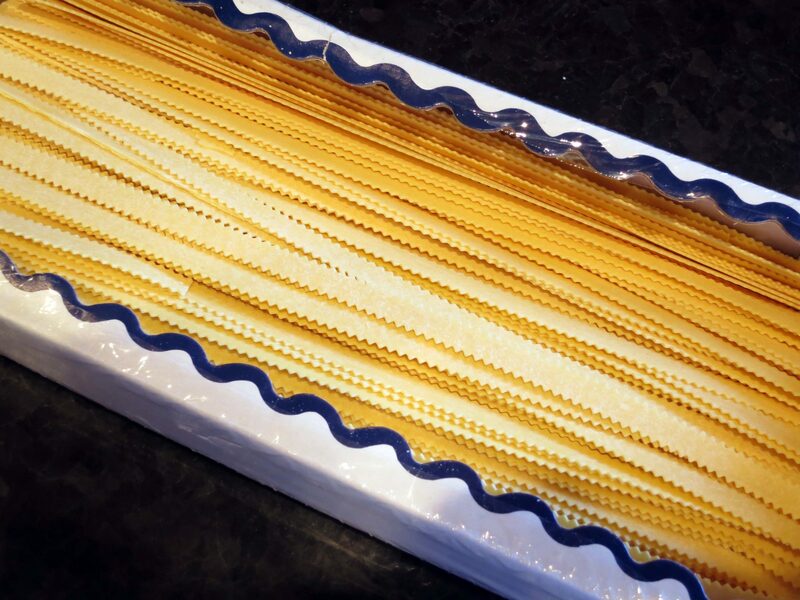 Place a rack in the center of the oven and preheat the oven to 375 degrees F. Lightly oil a shallow 13-by-9-inch baking pan. To prepare the topping, heat the olive oil in a large heavy skillet. Add the onions, thyme, bay leaf, salt, and cloves and cook over medium heat, turning frequently, until the onions wilt and soften. Lower the heat slightly and continue to cook: After they release their liquid, the onions will soften further, but as the liquid evaporates, the onions may start to stick – add a little water as necessary to prevent sticking (1/4 cup, or perhaps a little more). The whole cooking process will take about an hour. When done, the onions will be very soft and sweet-tasting. Remove from the heat, and remove and discard the thyme sprigs and bay leaf. Set aside to cool to lukewarm. While the onions are cooking, prepare the crust: Lightly flour a work surface and turn out the dough. Flatter the dough by banging on it with a lightly floured rolling pin, then roll it out to a rectangle a little larger than the baking pan, rolling from the center outward. Transfer the dough to the baking pan and gently ease it into the corners. Trim off extra dough with a sharp knife. If necessary, use scraps of trimmings to patch any holes, pressing down on the edges of the patch to seal well. Prick the dough all over, about ten times, with a fork to prevent puffing, then line it with foil or parchment paper. Weight the foil with dried beans or pastry weights. Bake the crust for about 10 minutes, until the edges are firm and just touched with color. Remove from the oven and remove the foil and weights. 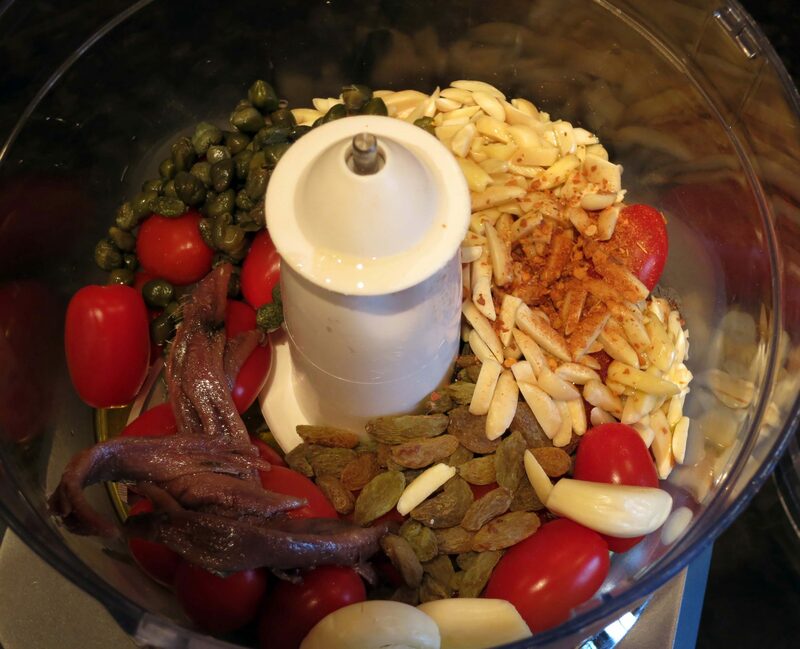 Spread the cooked onions all over the bottom of the crust, then arrange the anchovies and olives on top. Place the tart back in the oven and bake for about 15 minutes, until the edges are touched with brown and pulling away from the sides of the pan. Let cool for at least 10 minutes and serve warm or at room temperature. I served mine with a salad, topped with a basic vinaigrette and finely grated Parmesan. 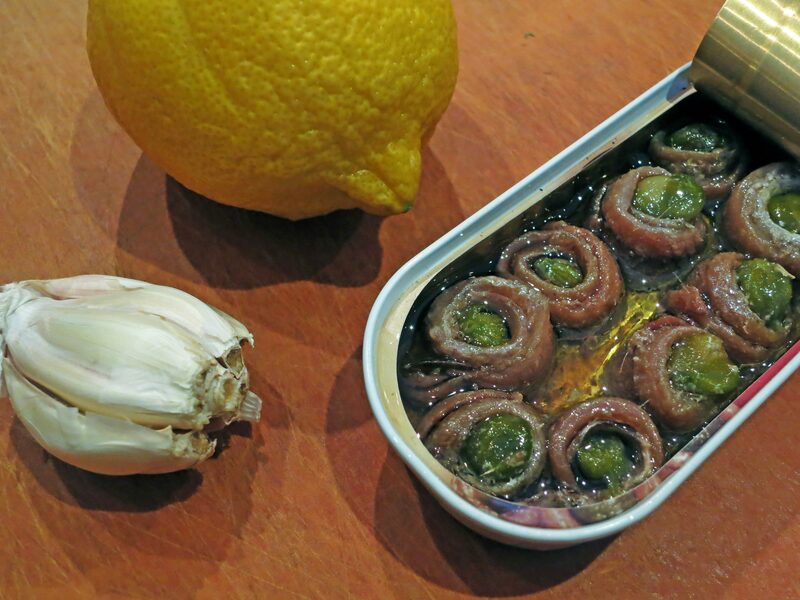 The sweetness of the onions pairs so well with the salty anchovies and olives. It’s truly a match made in culinary heaven. And this crust was total perfection – delicate and flavorful. Because a girlfriend of mine loves green beans, I’m always on the lookout for interesting green bean recipes. Like all food lovers, I like to please the folks for whom I’m cooking, so finding special recipes is mandatory! So I was on Epicurious searching something, and came across a unique green bean recipe – Green Goddess Green Beans – and the reviews were pretty good. Of course, there were a few heated arguments comments about the term “green goddess” in the review section, (these are always fun to read), but overall it seemed like a good, unique recipe. Turns out, the recipe is definitely worth sharing! Oh, and the great thing with good friends right next door? I can share with them all of the dishes that my husband won’t eat, so none of my blogging food goes to waste! A perfect example is this recipe. Out of all of the ingredients, my husband would only eat the green beans, salt, and pepper. Thank goodness for good friends, especially good foodie friends! Cook the beans in a steamer over a pot of boiling water until just tender, about 6-7 minutes. When cooked, remove the steamer from the boiling water; set aside. If the beans are cooked a bit too much, drop the beans in ice water for a few seconds, then place them on paper towels to remove excess moisture. Using a small blender, purée the parsley, mayonnaise, sour cream, vinegar, lemon juice, anchovy paste, salt, and pepper in a blender until smooth. I also added a small clove of garlic after the fact, and I’m glad I did. Transfer the green goddess sauce to a bowl and toss with the beans. I added more salt and pepper to the green beans, as you can tell. The beans were served slightly warm, with a simply grilled filet mignon. A lovely combination. The green goddess sauce is superb. It would also be lovely on grilled potatoes and tomatoes! Way back before my taste in food developed to the point where it is today, I didn’t like lettuce. It was a texture thing. So, as a result, I didn’t eat salads. I was in high school I first began enjoying salads, which is really very old. But my palate obviously developed slowly. So fast forward a million years and within a short few months I am inundated with recipes for green goddess dressing. They keep showing up everywhere, mimicking me, as a sign to re-live my initiation eating salads. So I decided it was meant to be. I made green goddess dressing. This green goddess dressing is based on variations of a few different recipes, including one in an old cookbook of mine, Chez Panisse Vegetables. I never knew the green part was from herbs, or that some of the creaminess was from avocado. But if you like green and creamy, this is the dressing for you! The salad I used it on is called a South American salad. Seriously, it is. I’ll actually feature it on a separate post, because there’s a good story to go along with it. 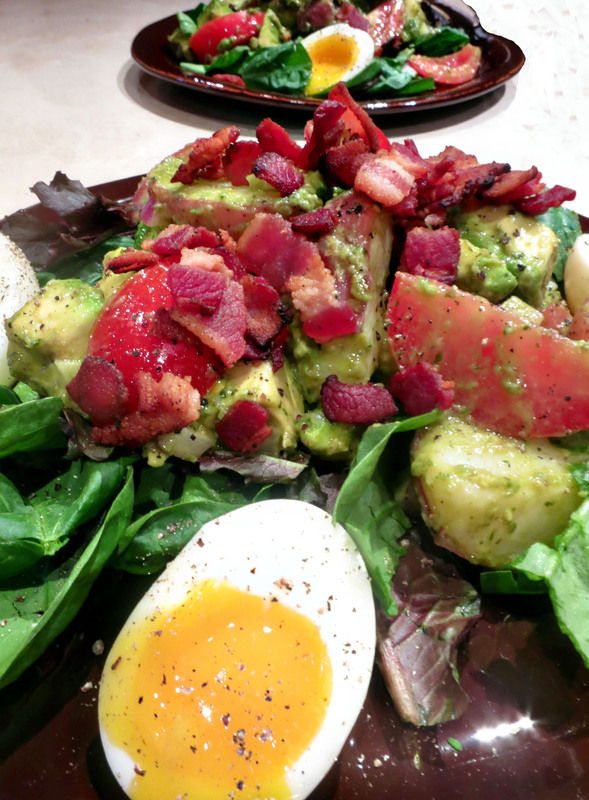 My variation, in the featured photo, features potatoes, avocado, tomatoes, red onion, bacon and hard boiled eggs. This was all tossed with the green goddess dressing. 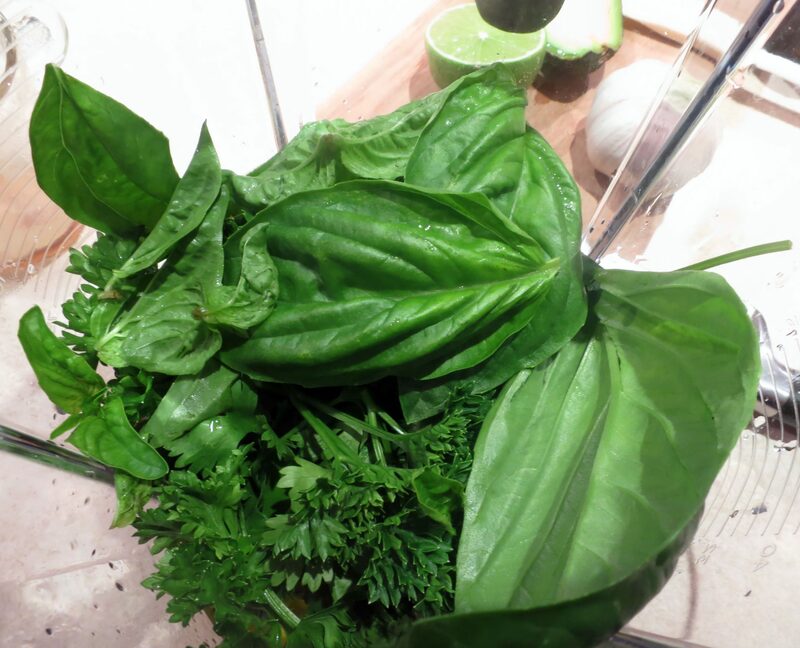 Place all ingredients but the herbs in a jar of a blender and blend until smooth. Add the herbs and blend some more. Taste. Season with salt and pepper. 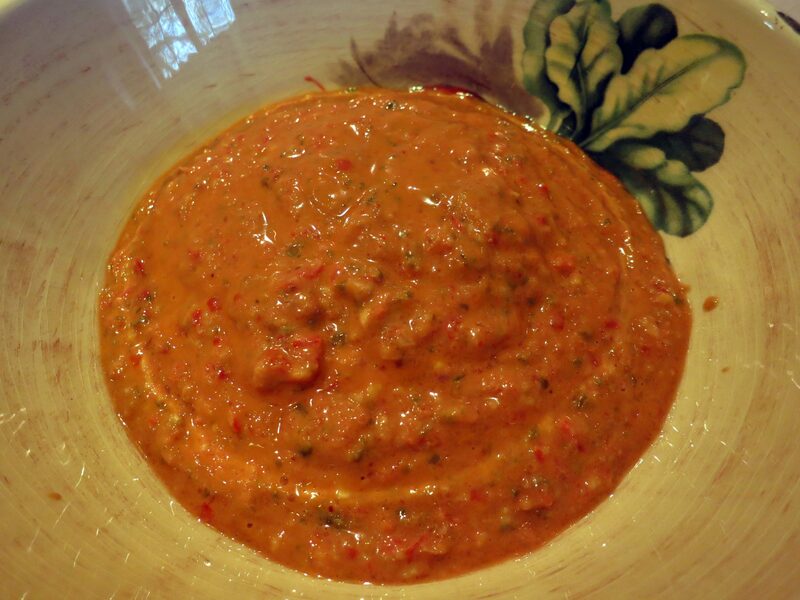 Cover the bowl of the dressing and let it refrigerate for a day before using. Then, warm to room temperature first. * I used about 1/4 cup of parsley, about half that amount of cilantro and basil. Start with those amounts, and see what you think. verdict: This dressing is pretty fabulous. And it’s easy to play with the ingredients. The idea of using yogurt instead of cream came to mind, as did using a single herb instead of the variety listed here. It would also make a fab dip for a crudités platter! I’m pretty sure this recipe originates from Italy, but I just like to think of it as something simple, quick, and delicious. I’ve taught this recipe to both my grown daughters, because it is so inexpensive to make; it’s a good recipe to know when you’re on a budget. Another reason I like to make this myself, and fortunately I’m not on a food budget anymore, is that so many other ingredients can be added to this basic pasta with tuna recipe, so I can play with the dish depending on my mood. Maybe I should have named this post Pasta with Tuna, many different ways. Meanwhile, in a large pot, heat the olive oil over medium heat. 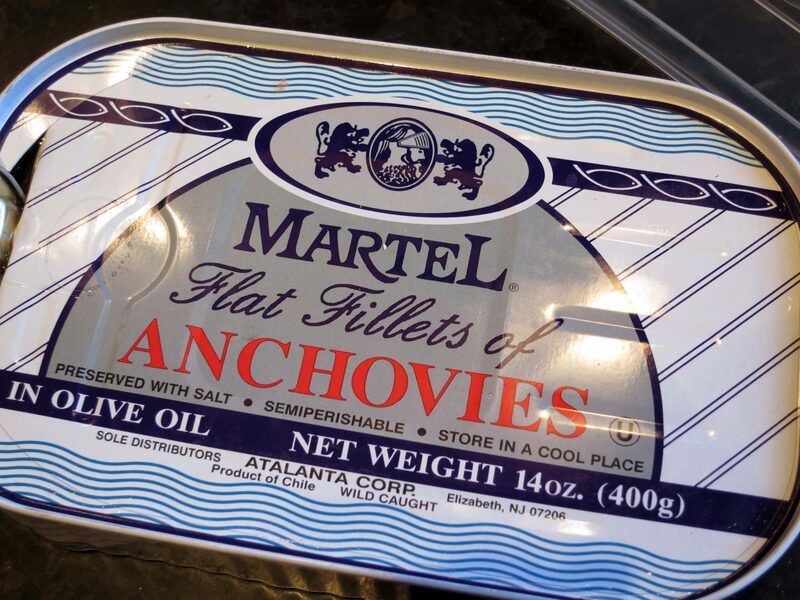 Add the anchovies and pound on them a little until they dissolve. Add the garlic and cook for just a minute. Then add the tuna and break up the pieces a little. Add the lemon juice and stir well. 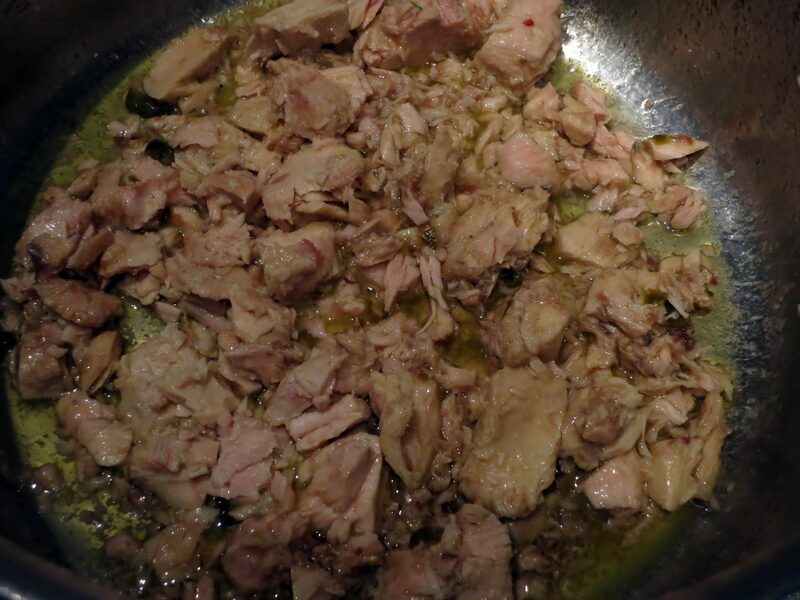 When the pasta has cooked and drained, add it to the tuna in the pot and stir well. If you want it a little more moist, add more olive oil. It is now ready to serve. If you wish, add a sprinkling of capers to the pasta, as well as some chopped parsley. 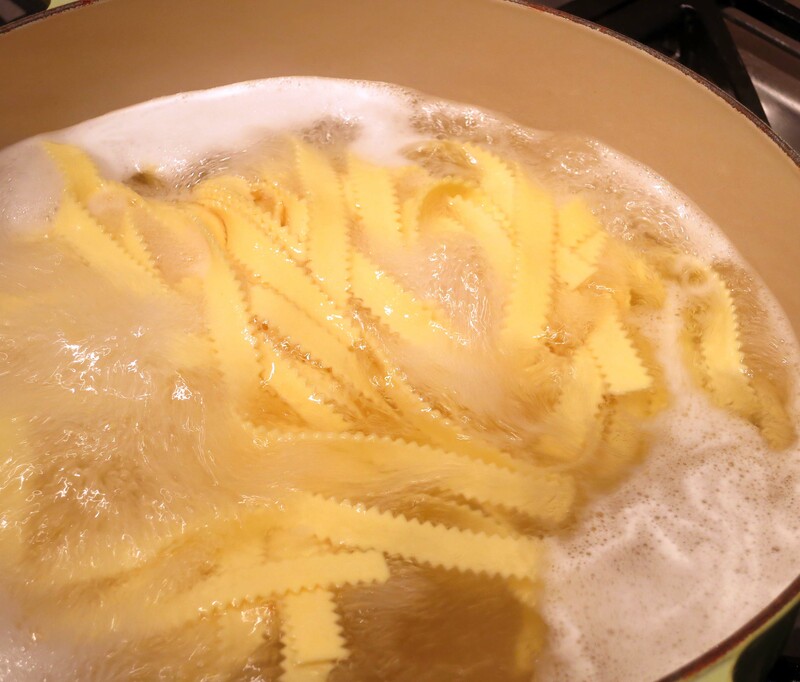 To make the dish even more healthy and hearty, add some well-drained white beans to the pasta. And, you can even add some drained diced tomatoes to the pasta if you want to extend it a bit more. 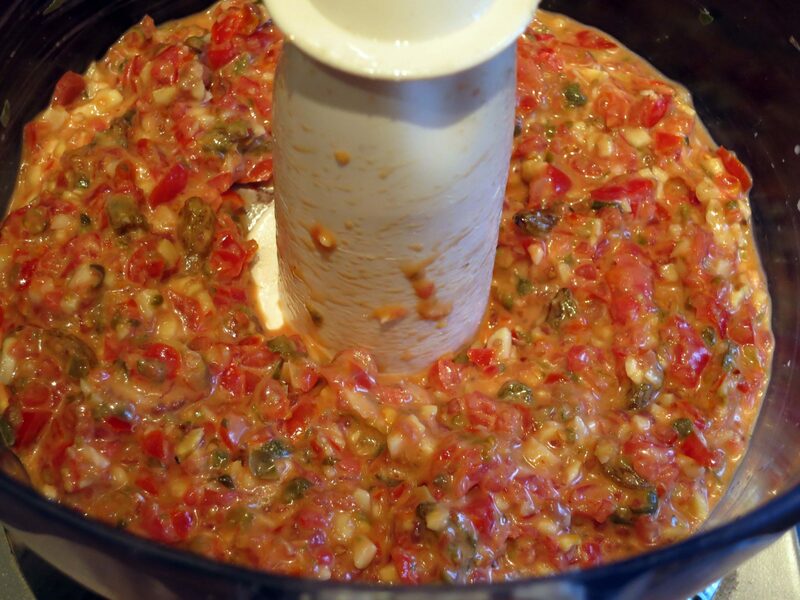 I would add the tomatoes to the olive oil-anchovy-garlic mixture, and then proceed with the recipe. 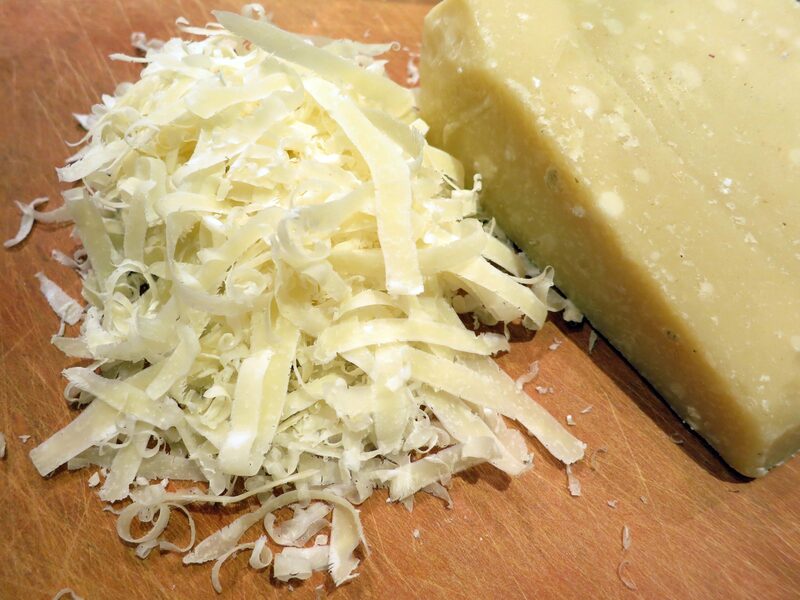 Then there’s always breadcrumbs if you fancy, or grated Parmesan cheese if you require this dish to be more cheesy. 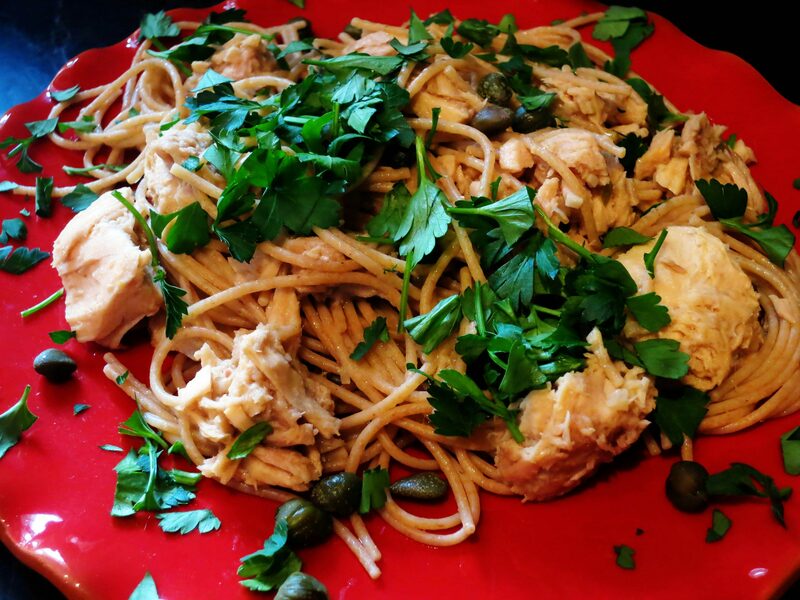 And there – many versions of pasta with tuna. All easy, fast, healthy, and inexpensive.